Industry Experts have identified Home Staging as a crucial step in preparing your home for sale. How can you sell your home quickly and get the highest price? Stage it before you put it on the market! According to a Royal Lepage House Staging Poll, "a contemporary and minimalist space with neutral colored walls and a limited number of personal items appeals to most buyers and ensures the best results when selling a home. A Home Staged home looks organized, stylish and flows from room to room. Your buyer will be able to imagine your home’s potential without being distracted by personal possessions. Your buyer will view a home in which they can envision themselves and their personal belongings. Home Staging creates a space that appeals to potential buyers and leaves a lasting first impression. Home Staging is the process of preparing a home to sell for the highest price in the quickest amount of time. Staging is designed to appeal to the largest number of potential buyers by using either the home owner’s furnishings and décor or the home stager’s inventory of furniture, artwork, area rugs, linens, and décor. 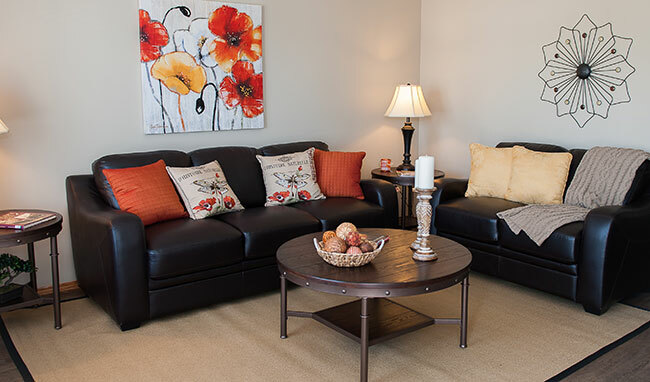 Staging provides whatever is needed to create the warm and welcoming feel that buyers love! 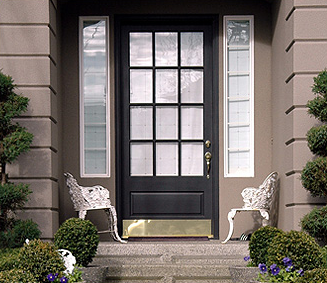 There are various types of services offered that bring the highest return for the homeowner. .. Complete home stage with our inventory of furniture and décor to create a complete look. Statistics show that staged homes sell faster and for more money on average. Most people find it difficult to visualize furniture in a vacant room. People focus on the negative things they see in an empty house. A well-staged home creates a lasting first impression….one that leads to an offer! What are the benefits of a home stager? A professional home stager is able to assess the proper size and type of furniture, artwork and décor for every room to be staged in the home. The stager is trained to highlight the home’s best features And, a stager sees the home with an objective perspective which brings a refreshing and new look. Why use CENTRAL ALBERTA HOME STAGING AND DESIGN? We deliver results! On budget and on time! We’re a “One Stop Shop.” We have an extensive furniture and décor in-style inventory that appeals to a wide range of home buyers. We have business partners who can help with the gamut of needs in home selling. Our job is to sell homes! And we have a record that proves it!